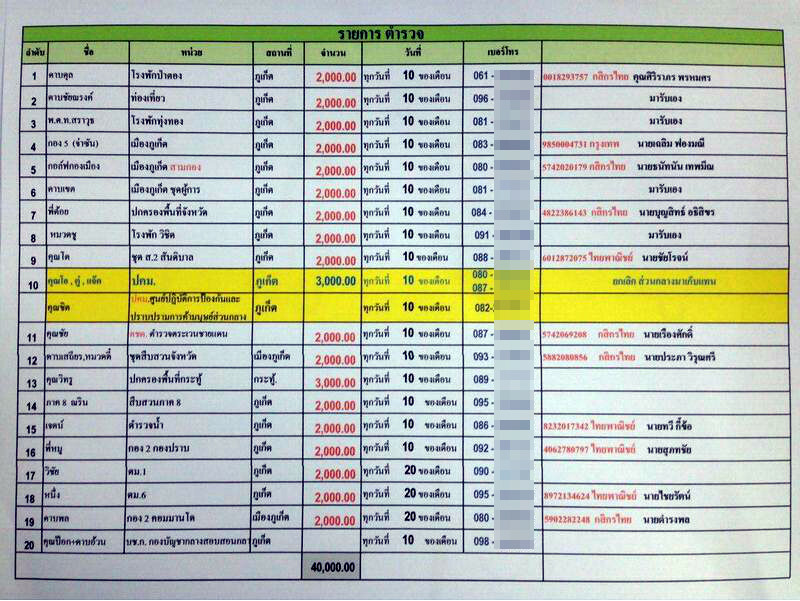 PHUKET: Police will investigate a list circulating on social media naming 20 government agencies accused of regularly collecting cash payments from employers of migrant workers so their labourers can continue working. The list features nicknames, and the person's corresponding goverment agency, including police, and mobile phone numbers. 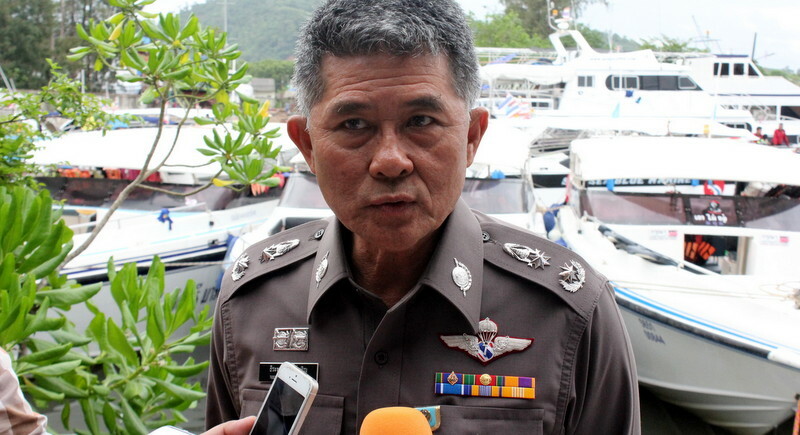 Phuket Police Chief Maj Gen Teeraphol Thipjaroen said his officers will investigate the origin of the list, which has gone vial on Thai social media. “I was told that officers from Provincial Police are also on the list,” he said. “For our part, we have to investigate whether this list was fabricated. Do the officers on the list exist, are they just made-up names? “We also will investigate to find out where this list came from and who posted this list online,” Gen Theerapol said. “I have no involvement in this type of operation and I encourage the victims to come forward and file a complaint so we can bring those corrupt officials in to face the law,” he added. The list features a list of “names” that resemble nicknames, such as “Region 8 Narin”, “Wichai” and “Pi Moo” (“Elder Pig”). Also on the list are the corresponding government offices where the “nicknamed” people work, including Patong Police, Phuket City Police, Kathu Police, Wichit Police, Tourist Police, Region 8 Police, as well as the Kathu Civil Defense Office and even the local anti-human trafficking centre, among others. The list includes mobile phone numbers and the payments collected on the 10th of each month. 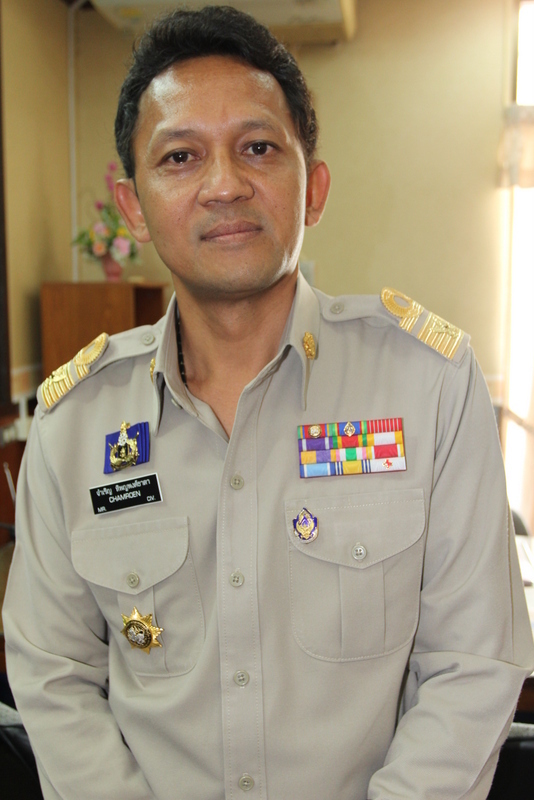 In response to the wide publicity the list was gaining, Phuket Governor Chamroen Tipayapongtada said corrupt officials in Phuket was not new, but joined Gen Teerphol in his call for victims to come forward with evidence and file complaints. “Previously, many times I have sent letters to all business operators and contractors to remind them that they need to file a complaint and bring all evidence supporting their claims to police. If you have proof that government officials are involved in this, please report it to the police so police can arrest them.” he said. “I do not support businesses paying officials in order to keep working. Everyone should follow the law. If you do the right thing, you will not have to pay any ‘extra’ fees or fines. “So if you feel that you have been a victim of corrupt officials, please file a complaint so (honest) officials can investigate,” he said. “So far, all we have heard is rumours of corrupt officials collecting money, but no victims ever come forward to police. I am willing to investigate this case if you bring evidence supporting your claim and if you think you are being harassed, come see me,” he said. The posting of the list on the Internet follows more than 150 contractors and business operators filing a complaint at Provincial Hall yesterday (Aug 3) to urge officials to stop arresting migrant workers while they were waiting for their work permits to be issued. 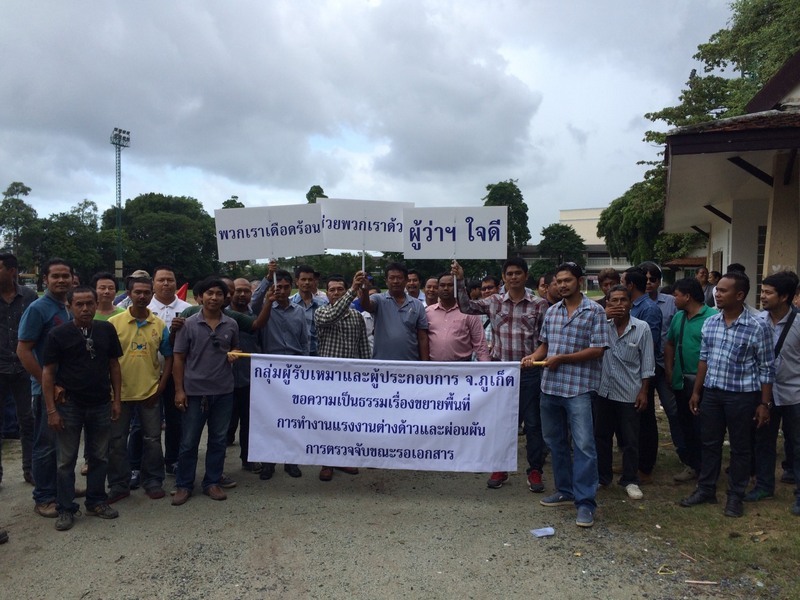 The group said that right now most workers were waiting for their documents to be processed, and at the same time officials were out in the area arresting migrant workers who have yet to be issued their work permits. The employers also wanted officials to expand the areas listed in worker permits where their labourers may work, allowing them to work elsewhere within the same district or province of their main placre of work, rather than within a “Moo Baan” (village). Joe 12, the headline leads the reader to believe the allegations will be investigated. The article then quoted the police officer stating his office will not be investigating the allegations. Why must you persist in the hostile insinuations based on your perceived personality analysis of other commentators? It does nothing to convince a reader of your viewpoint. Christy.... "that any investigation will focus on the source of this list, not its contents." It's like the clowns saying there is corruption everywhere yet no-one is bothered to do anything about it. If you have the evidence do something. Great that the Phuket Governor said: Corrupt officials on Phuket was not new. Hahaha, a bit of a understatement, but very true. And yes, what is the progress with investigating that published Phuket list of all the payments from bars, street and beach vendors, worth billions of thb? How can they fail to find officials taking money off bars, restuarants, cafes, massage shops and every time a visa run crosses the boarder. The only way not to know is to close your ears and eyes and never go out of the office. Never read a paper or social media.